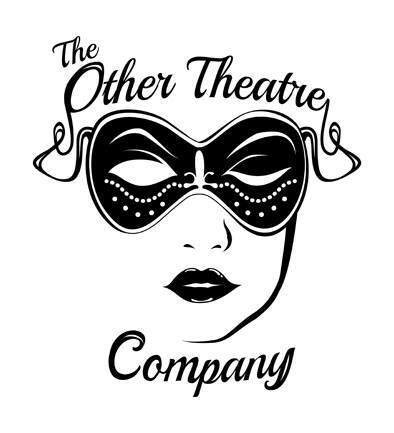 We are an Arts and Health Production Company creating live theatre performances for work place and community audiences. Whilst addressing major health themes, our dynamic plays inspire audiences to live healthy, mindful and connected lives and are created with heart, humour and vision! 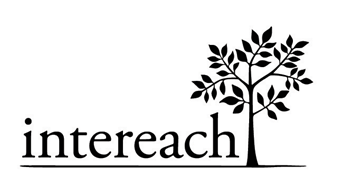 We specialise in plays that focus on mental health care. 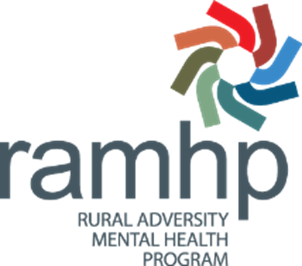 Our aim is to help reduce the stigma associated with mental illness and encourage help-seeking behaviours around mental health care. Centre Stage Scripts was founded in 2008 by playwright Megan Rigoni to promote Theatre in Education. 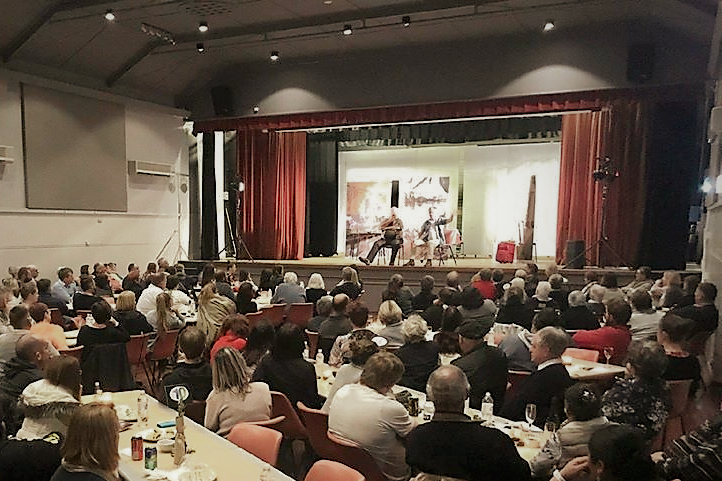 Since 2010 Centre Stage Scripts has grown to embrace Arts and Health. Whilst bringing awareness, empathy and understanding of the issues portrayed the plays nurture acceptance and empathy to those who are suffering. 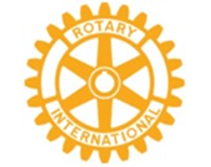 Illness can be very isolating and projects of this nature support the survivors and sufferers in their journey. 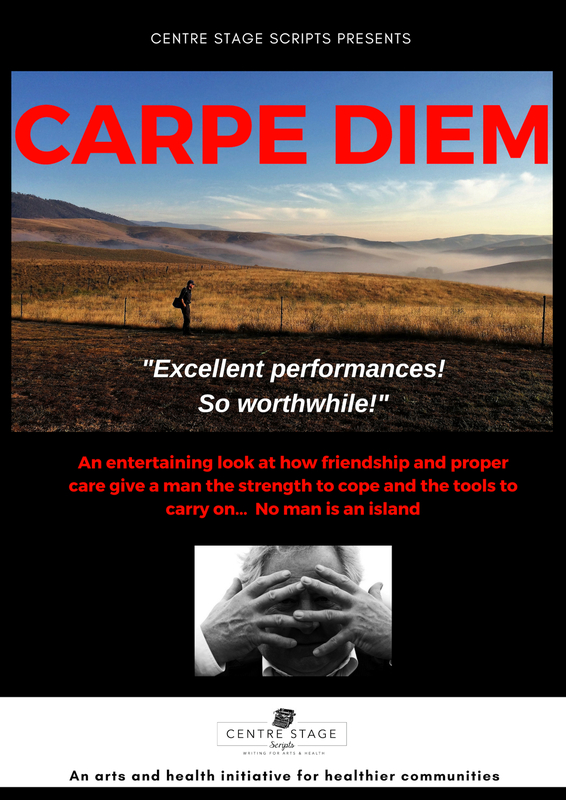 The award winning Carpe Diem is a contemporary portrayal of every day Australian males dealing with issues of health, grief, loss and depression. It stresses the importance of professional care in times of crises, and highlights the importance of mate ship and looking out for each other. 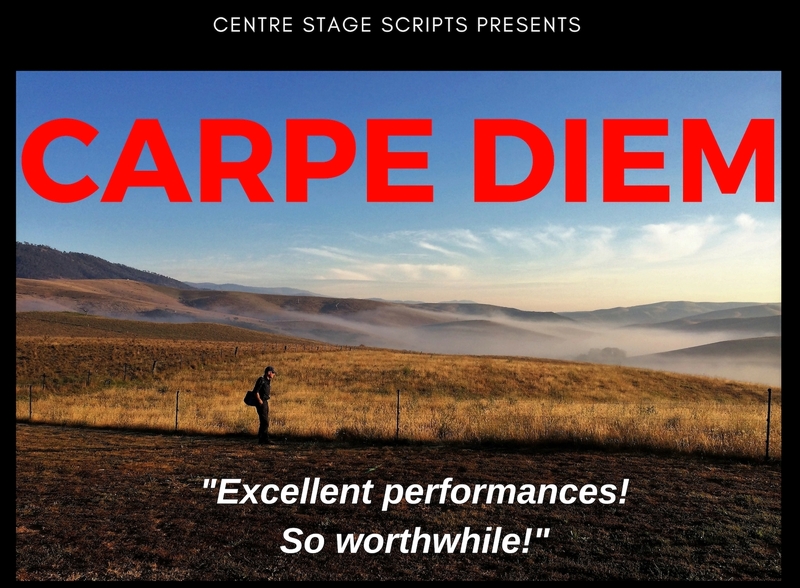 Set in a fictional town in inland Australia, Carpe Diem portrays the friendship of Nev, a hard working farmer, and John his stock agent friend. Both, have been impacted by the long running drought, and are each suffering their own personal crisis. 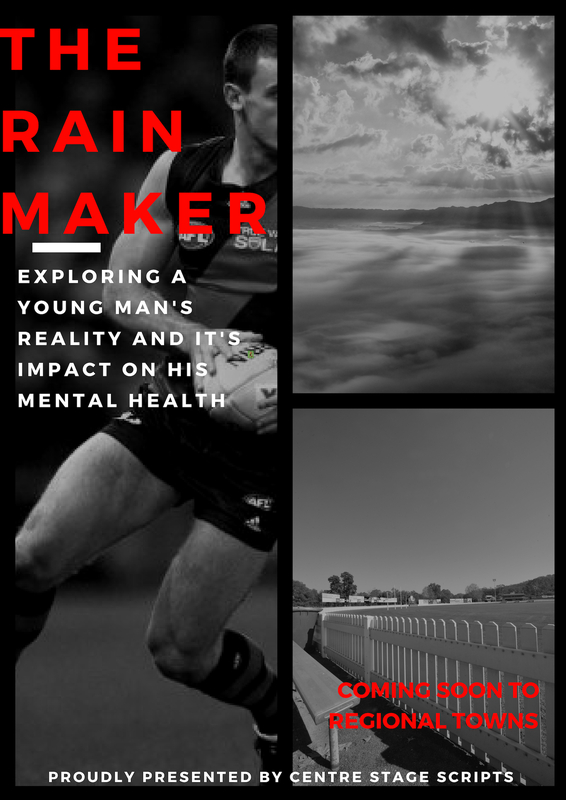 The RAIN MAKER is an arts and health production for YOUTH mental health care and YOUTH suicide prevention. 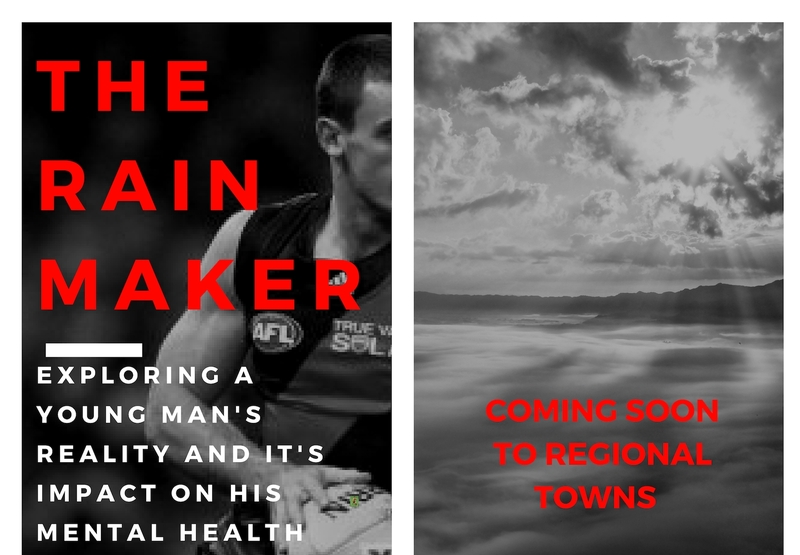 Damian-the Rain Maker-Jackson is a star footballer. At home, life is not so easy. His step father is an abusive alcoholic and when his mother receives a cancer diagnosis, Damo is thrust into the role of father and carer. Howie is Damian’s best friend. A talented dancer, he has become a target for bullies. 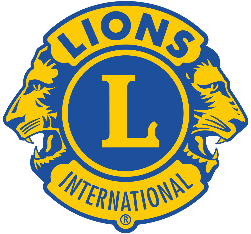 A major upset at one of their football games, reveals the challenges facing each one of them and acts as a catalyst for necessary change. The LIAR BIRD is designed for work place and community audiences. It is an entertaining depiction of the dangers of work place bullying and its devastating effects on the work place. 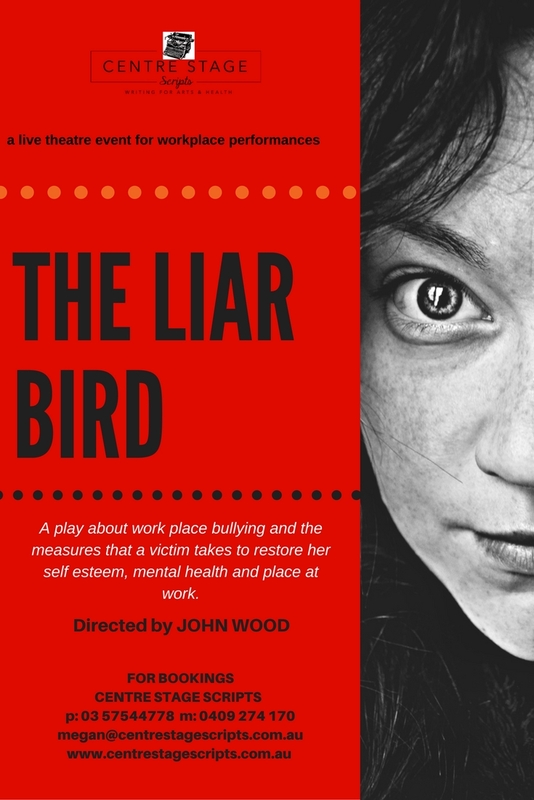 The LIAR BIRD employs theatre, comedy, music and dance to describe the effects of work place bullying on staff, productivity and financial cost. 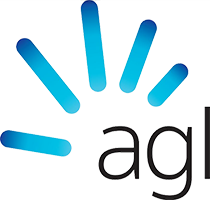 The LIAR BIRD describes the benefits of a workplace free of bullying, where a positive and productive work environment is encouraged and bullying is not tolerated. The LIAR BIRD is a work-safe initiative for healthier work places. 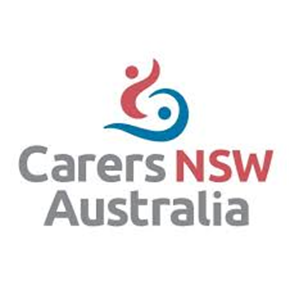 We acknowledge the care and support of these organisations and are proud to partner with them.